Earlier this month, we kicked off a long European trip which started with the Formula E ePrix in Rome, followed by an exclusive test drive of the all-new BMW i8 Roadster in Mallorca (the review is coming up tomorrow) and shortly after, another drive of the 2018 MINI Hatchback facelift. The refreshed MINI was unveiled a few months ago and one of the biggest changes was the introduction of a dual-clutch transmission, which is yet to come to the US. Over the course of two days, we spent some time with the MINI Cooper S hatch, with a manual and the aforementioned DCT. While on the beautiful shores of the Balearic Sea, we found some great spots for an impromptu photoshoot, which can be seen below. 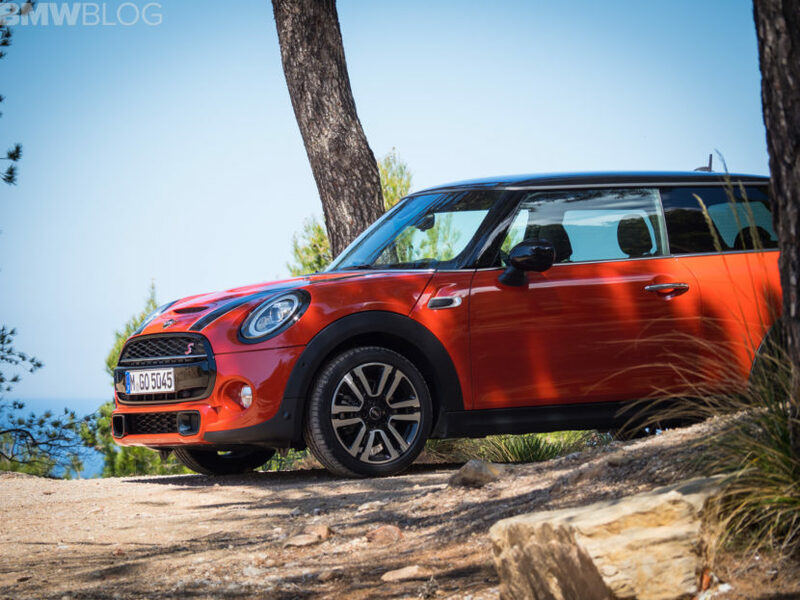 But before that, here are a few things that the facelifted MINI brings to market. 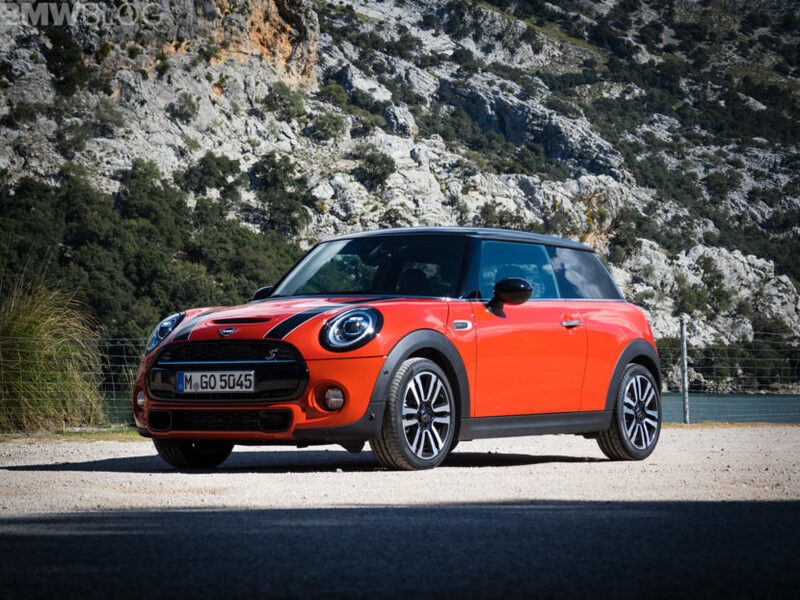 Design wise, the 2018 MINI also received new headlights, both halogen or LED, which look better, more Connected services like its BMW counterparts and it also gets BMW’s latest infotainment technology. There’s also some new tech, such as wireless charging, to give the MINI Cooper some more luxury features. Probably the biggest addition to the MINI Cooper Hardtop is the new MINI Yours Customized range, which features the ability for customers to personalize different aspects of the car and get custom 3D-printed parts. There are also some new color options, such as Emerald Grey metallic, Starlight Blue metallic and Solaris Orange metallic. What is more, the list of optional equipment items features an additional means of customizing the exterior design. With the option Piano Black Exterior, the surrounds of the headlights, rear lights and radiator grille are finished in high-gloss black instead of chrome. 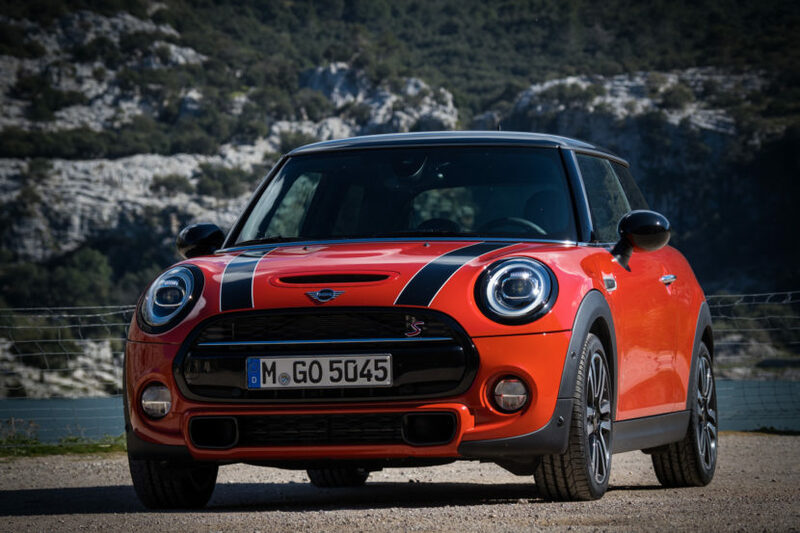 The updates apply to the MINI Hardtop 2 Door, the MINI Hardtop 4 Door and the MINI Convertible, and the cars are just arriving at your local dealership. 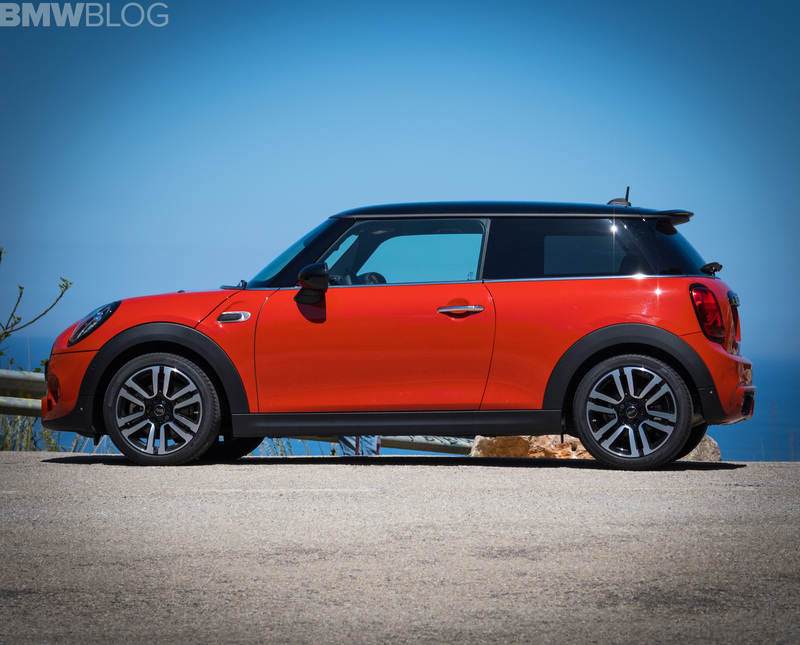 Video: How Much Autumn Can a MINI Hardtop Fit in the Trunk?